In the late fourties the “Georg Margutsch Lederwarenfabrik” is founded. To extend its current offering of transmission belts and truck tarpaulins by backpacks, Hubert Wöllzenmüller is recruited. The Munich born expert in backpacks had been thinking about launching his own backpack company but in the end decided to go for a corporate career. He has been responsible for the classic Kamarg Design and was described as a person truly passionate about backpacks and the outdoors. When he was on holidays abroad with his family, he often spent days in sport shops to evaluate und buy backpack products from competitors. 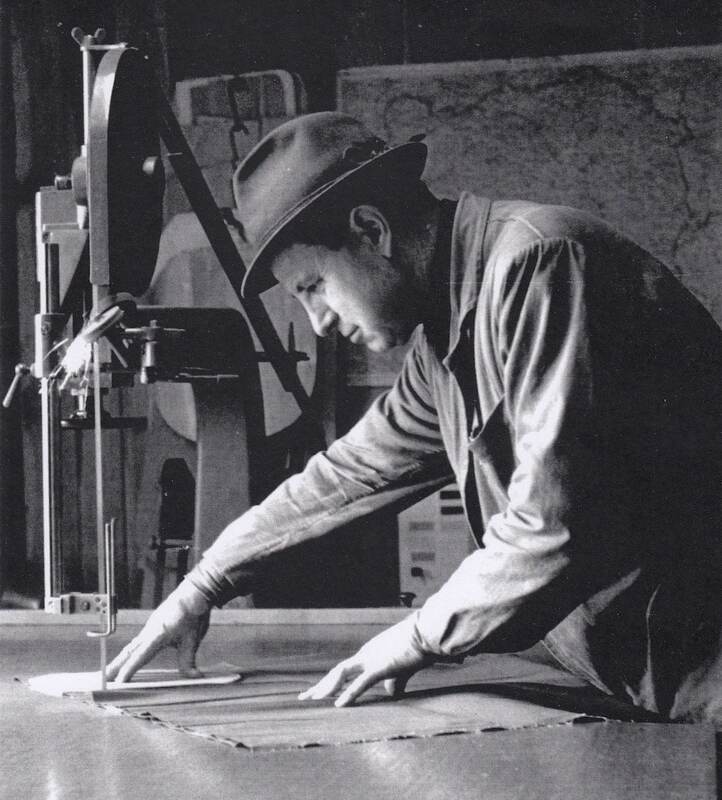 He remained the chief designer and operations managers until the early Eighties. According to legend the name Kamarg is an acronym for Karl (“KA”) and Margutsch (“MARG”), Karl Margutsch being the name of the grandfather of the company owners. 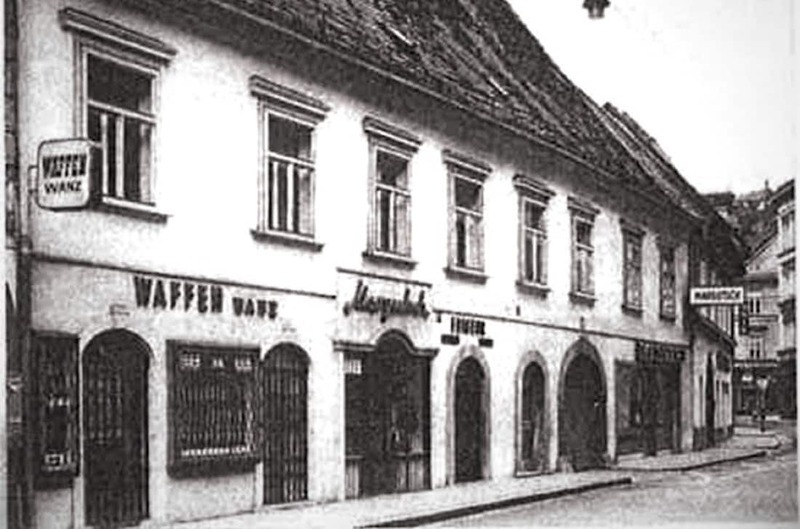 Their workshop was in the Griesgasse 22 from where one can see the famous clocktower of Graz , which became the logo of the brand. Kamarg started selling their rucksacks through their own store and sporting equipment stores in Austria. 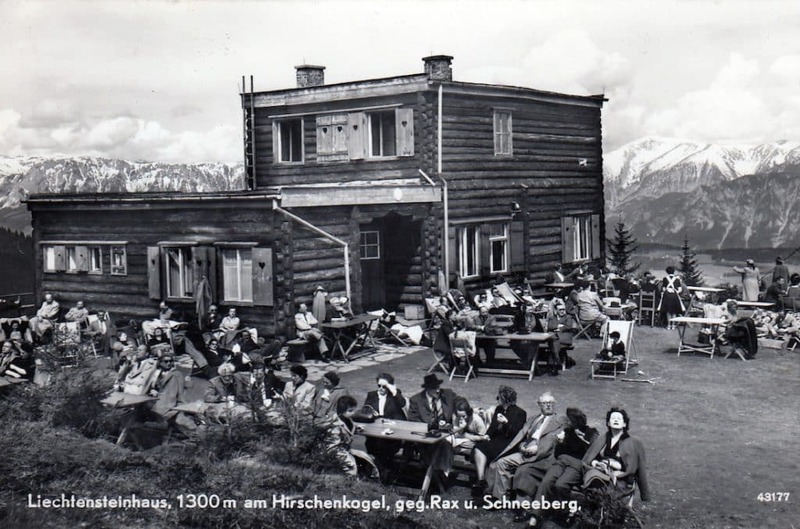 The brand became very popular in Austria in the 50ties and 60ties as more and more people discovered their adventurous spirit and started exploring the alps by hiking. 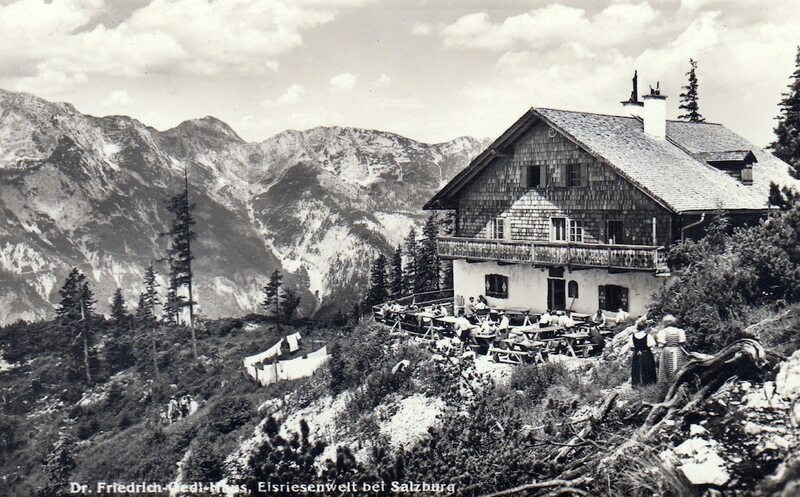 By 1960, Kamarg backpacks were shipped to over 2000 stores in the alps. In the 80ties Kamarg lost out to cheaper products from Asia and the the brand and started to focus more on its hunting bags. The green logo was replaced by a black one. In 1992 the owner of the company died and the production including employees was handed over to Christine Pestner, who continued producing Kamargs until 2000 before the operation was finally closed down. The brand went into a deep sleep. 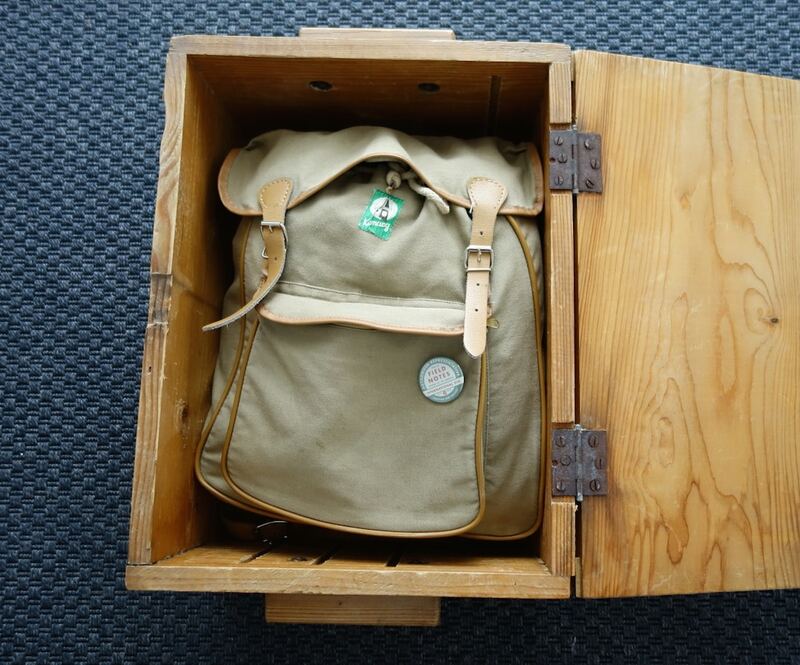 It was in August 2013 when Franz, one of our founders, came across a Kamarg backpack when cleaning out the attic of his parents’ house in Austria. The beige Kamarg he found there in a wooden box was used by his father to go to school and then work. It was produced in 1953 and still fully functionable. There was tear but nothing was broken. He washed it and started using it in the coming months and people really liked the simple and timeless design. It was this backpack that got us thinking. We started discussing all the plastic backpacks we had in our lives, some of them from major brands. Most of them lasted 24 months at best as Zipper started to fail, plastic an straps broke out or fabric tore. Put on top of each other they would be a pile of waste now. In contrast to this, here was a product that has lasted 61 years and could still be used. It seems like Kamargs were truly built to last. They were not something to throw away when they were broken or ran out of fashion. The idea stuck with us for months. In June 2014 we decided to look into bringing Kamarg back. In a first step we started asking people we knew for their Kamargs. I was able to trace a few down in our village and in Salzburg, Granz and Vienna. It was great to see that they were all shared the same design, despite sometimes decades between them. 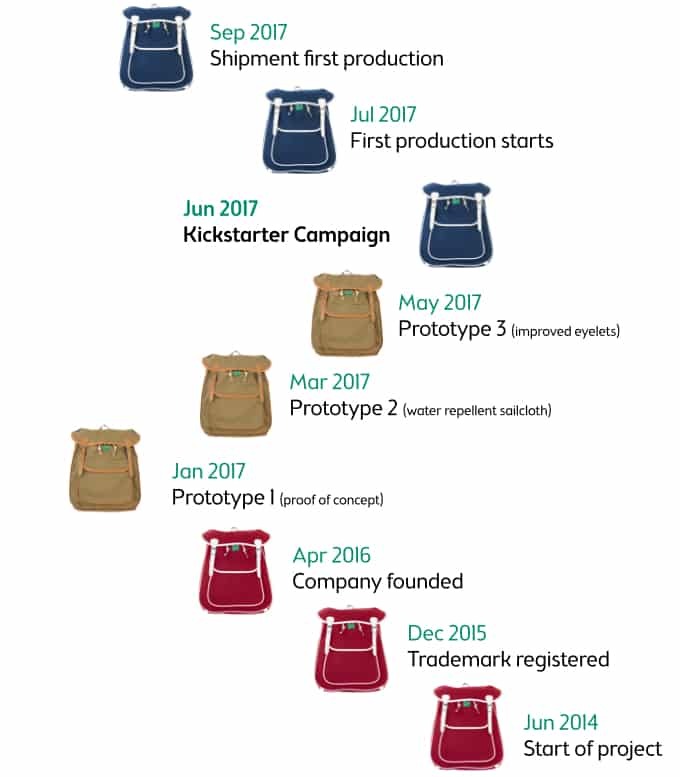 These old rucksacks formed the base for re-creating the original Kamarg design. Then one thing came after the other. We registered teh trademark, founded the company (then still in Sweden) worked on our first prototype and moved into a crowd funding campaign. On June 6th 2017 we launched on Kickstarter to secure the first production. Kamarg Kickstarter Video from Kamarg on Vimeo. The campaign was a true success. Within 5h 49min we met our funding goal. 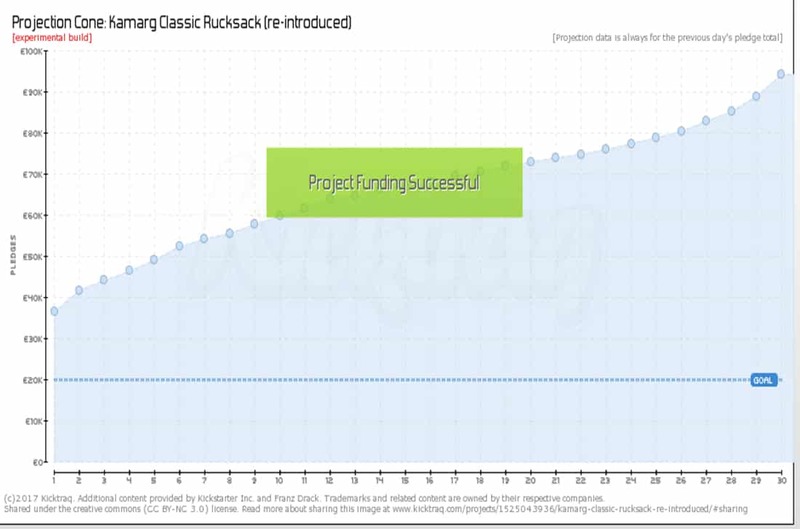 During its 30 campaign we reached 995 backers from 14 countries.